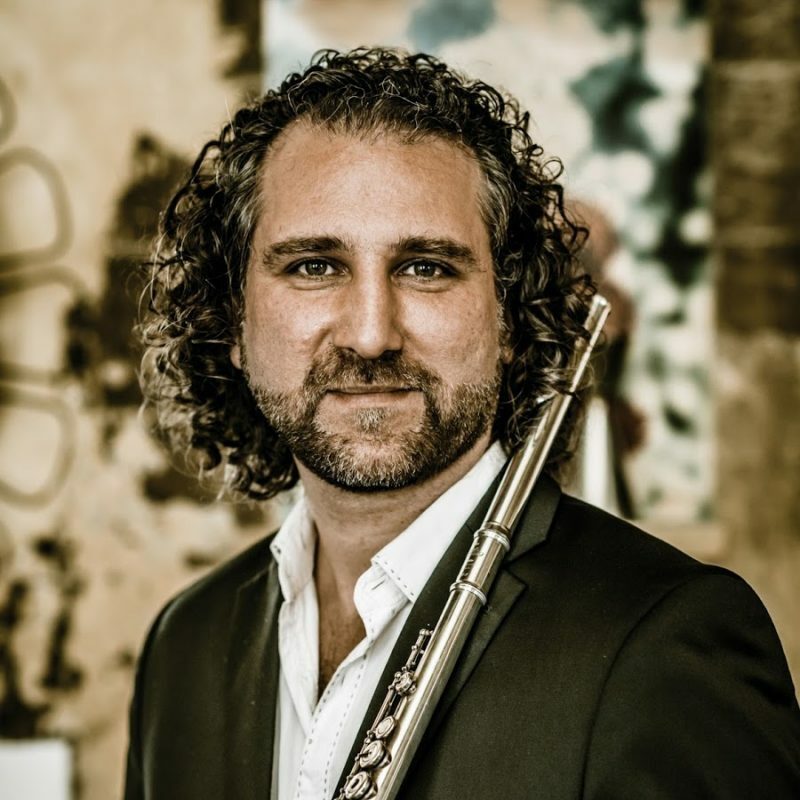 On September the 7th and 9th, Pacho Flores will play the first of four premieres of Arturo Marquez‘s new Concierto de Otoño for trumpet and orchestra, with the National Symphony Orchestra of Mexico and its Chief Conductor Carlos Miguel Prieto at the Palacio de Bellas Artes in Mexico D. F. This premiere is the result of a shared commission between the National Symphony Orchestra of Mexico, the Tucson Symphony Orchestra, the Hyogo PAC Orchestra (Japan) and the Oviedo Filarmonía (Spain). Arturo Márquez (Álamos, Sonora, 1950) is without discussion the most important Mexican composer alive. 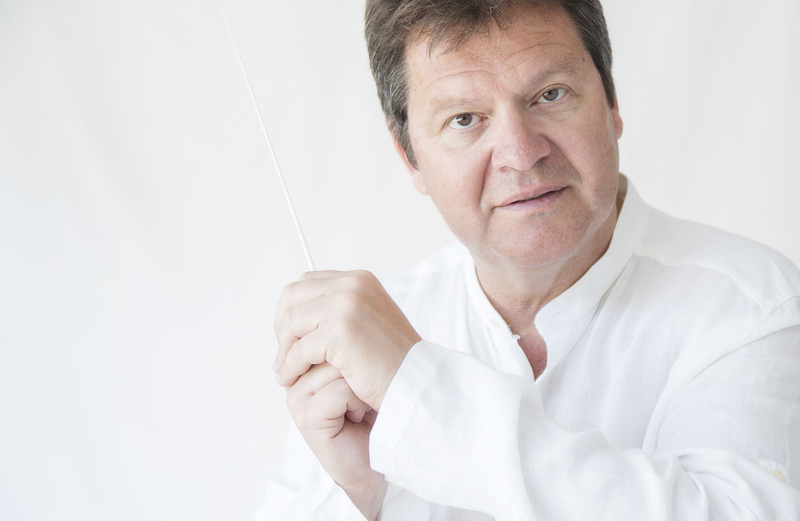 He wrote masterpieces such as Danzón nº 2 (1994) or Conga del Fuego (2005), which gave him international relevance. He joins a distinguished lineage of Mexican composers like Silvestre Revueltas or Carlos Chávez, who based their music on the traditions and genres of Mexican popular music. 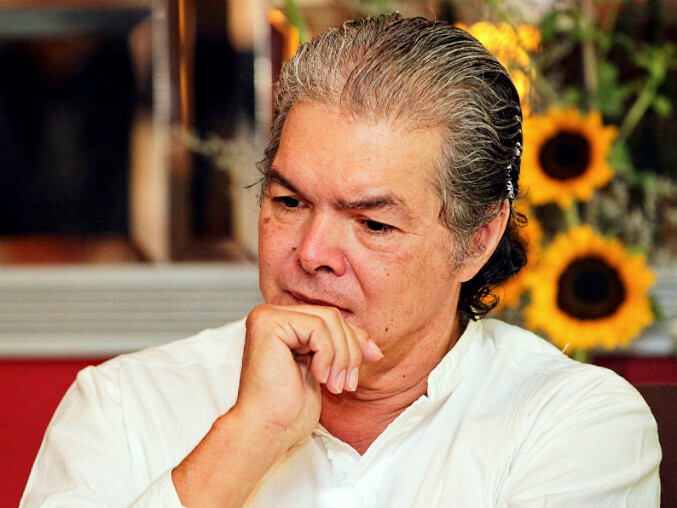 Maestro Márquez was given the Prize of the Fine Arts by the Mexican Government in 2009. The Concierto de Otoño (Autumn Concerto) is 16 minutes long and was composed between January – June of 2018. It has three movements: Son de luz, Balada de floripondios and Conga de Flores, and requires the use of four trumpets: trumpet in C in the first; flugelhorn and Hornet in F in the second; and trumpet in D in the third. 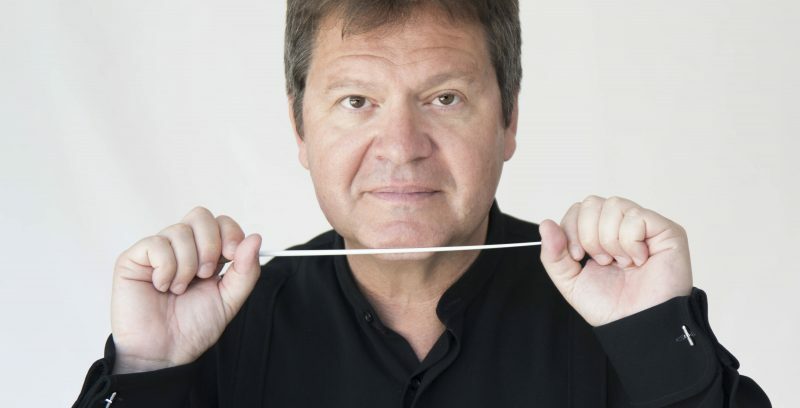 Even before its first premiere, several orchestras have already shown interest in programming the piece once the four premieres would be done by each of the four commissioning orchestras. 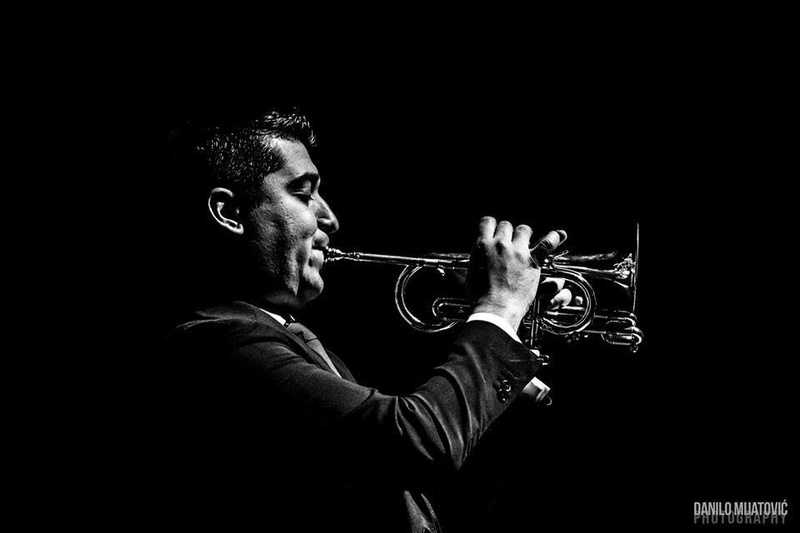 This premiere is the first of an ambitious project by Pacho Flores to create shared commissions spanning across several seasons that extend the repertoire of solo trumpet and orchestra. 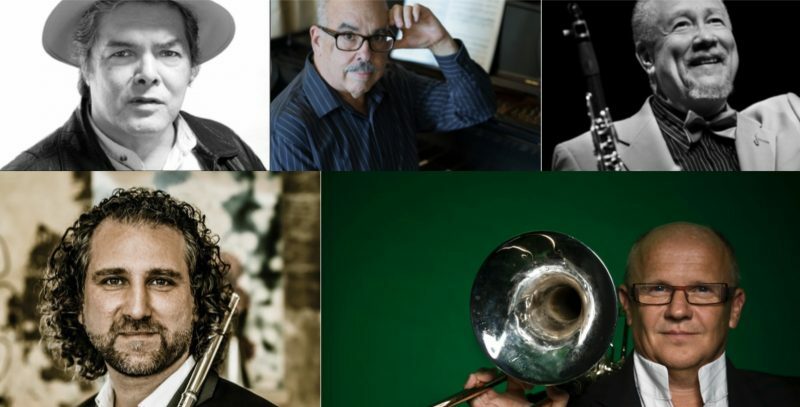 In addition to Arturo Márquez, four prominent composers such as Roberto Sierra, Paquito D’Rivera, Efraín Oscher and Christian Lindberg, have joined Pacho in this project. Giancarlo Castro: Trumpet concerto (23 February 2018, Ulster Orchestra, Rafael Payare). 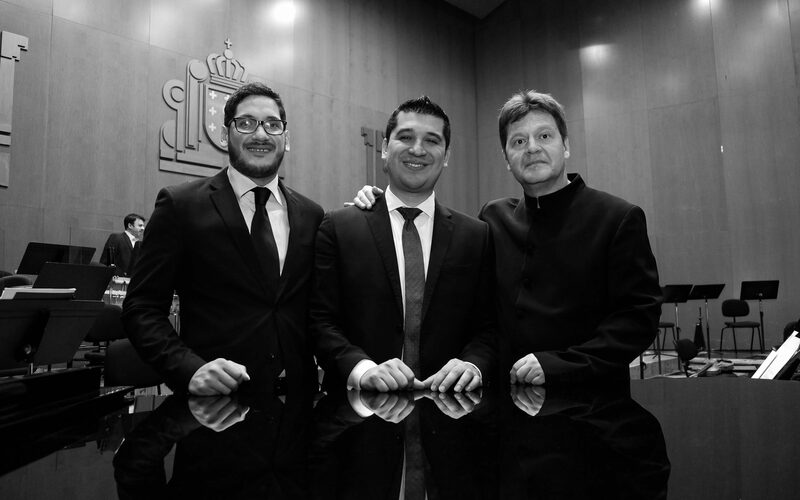 Christian Lindberg: Double concerto for trumpet and trombone (21/22 March 2019, Orquesta de RTVE, Christian Lindberg; Ximo Vicedo, trombone).